AKIPRESS.COM - With the end of National Health Strategy of Tajikistan for 2010–2020 (NHS 2020) approaching fast, the Ministry of Health and Social Protection of Population has launched a new health policy development process, which includes an assessment of the implementation and policy coherence of the current strategy. One of the key findings of the assessment of NHS 2020 was that the infant mortality rate fell from 16.8 per 1000 live births in 2010 to 16.3 in 2017. Although the country has made significant progress, it is still far behind the WHO European Region average of 8.8 in 2015, the World Health Organization said. The assessment has also shown that communicable diseases remain dominant among the 10 most frequent causes of death and that deaths from noncommunicable diseases are rising, resulting in the need to keep equal focus on both communicable and noncommunicable diseases. The results of the assessment were the focus of a meeting in Dushanbe on 16 October 2018 and also of the joint annual review of NHS 2020 held on 2 November 2018. Both events provided the opportunity to stakeholders and partners to share lessons learned and discuss the findings of the assessment, as well as develop the concept for the National Health Strategy 2021–2030. 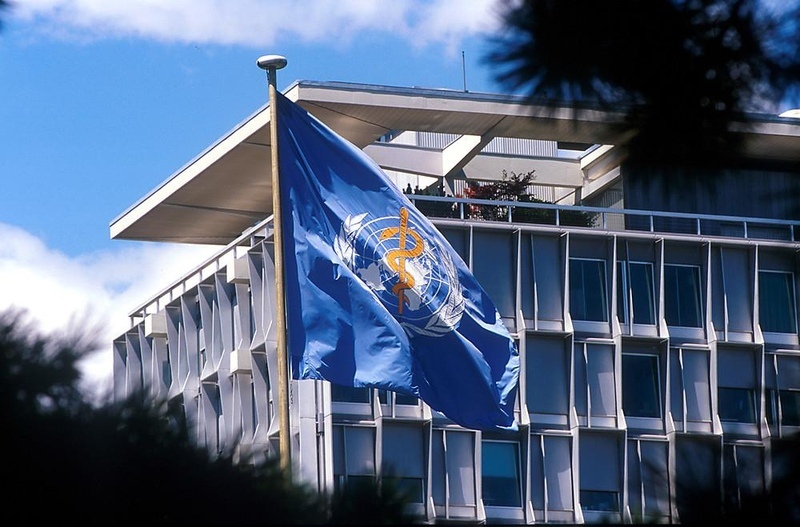 WHO support in developing national health policies has contributed to a shift in policy-making towards an evidence-based and outcome-oriented National Health Strategy for 2021–2030 and the strengthening of a culture of monitoring and evaluation. The comprehensive and open policy dialogue process that the country has embarked on is expected to support intersectoral efforts towards achieving the Sustainable Development Goals (SDGs) and in particular SDG3 on ensuring health and well-being for all. The process has been conducted with the support of the European Union–Luxembourg–WHO Universal Health Coverage Partnership, which supports policy dialogue on national health policies, strategies and plans, with a view to promoting universal health coverage and strengthening good governance in the health sector.